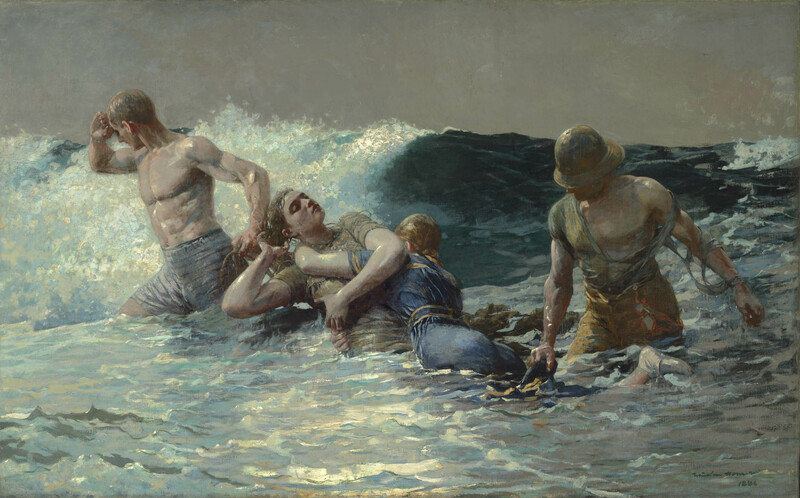 Though Winslow Homer is today regarded as one of America’s preeminent artists, he didn’t always meet with such universal critical approval during his career. This week, we take a look at some positive reviews and comments. Do you agree with the reviewers? Disagree? Leave your thoughts in the comments section below. Next week, we’ll highlight some not-so-positive reviews. Stay tuned! 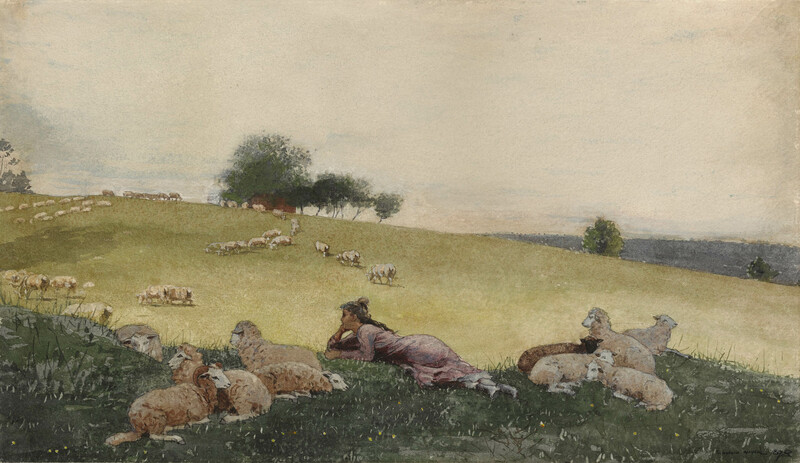 Reviews are excerpted from Winslow Homer: The Clark Collection, ed. Marc Simpson (Williamstown, MA: Sterling and Francine Clark Art Institute, 2013), pages 86 and 74.